High security nightlatch fitted and new keyless entry system installed. 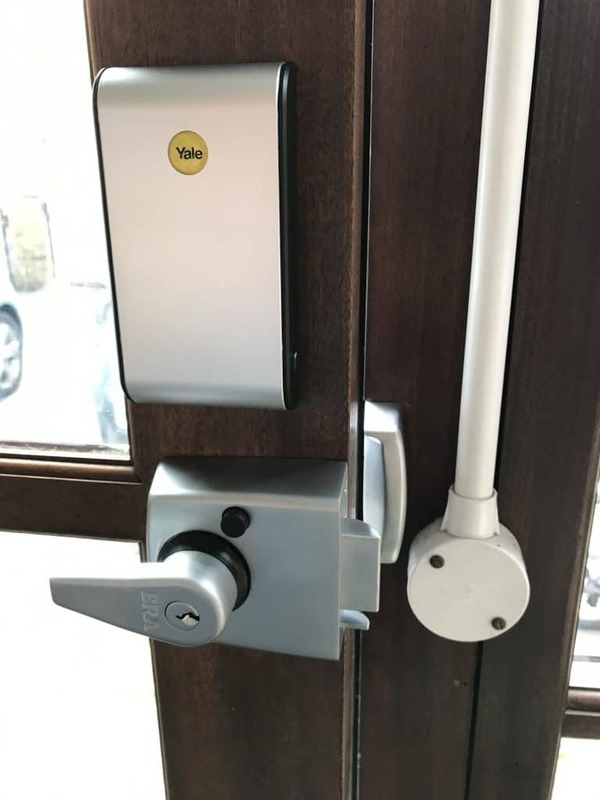 High security nightlatch lock fitted and new keyless entry system installed for a residential customer in Streatham, London. Juggling bags of groceries while fishing for your keys is a frustration most people have experienced at one time or another. Holding a squirming child in your arms as you struggle to get the door open only increases the challenge. Try doing these tasks in the dark and you’ll fully appreciate the convenience behind home automation keyless entry locks. Few things are more frightening than approaching your front door with the fear that someone is following close behind you. Your gut wrenches as you fumble for your keys, praying you can open the door quickly. 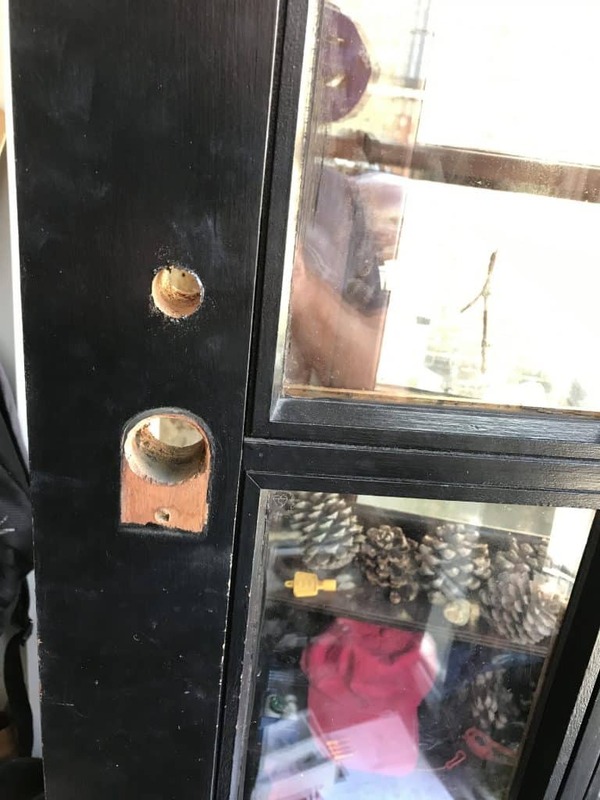 Wouldn’t it be great to be able to unlock the door with a button click from twenty feet away and lock it again with another click the moment you’re safely inside? 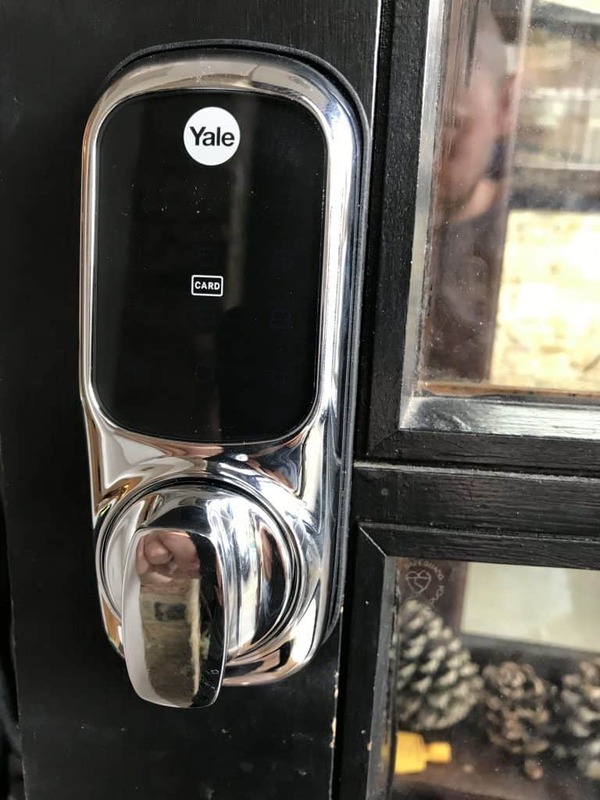 Using a keyfob transmitter for remote control access to your home introduces a whole new dimension to your home security system. You can unlock the door and turn on the porch light as you walk up the pathway or pull into the driveway. For an investment of around £100, you can provide a security feature for you and your loved ones that is priceless. 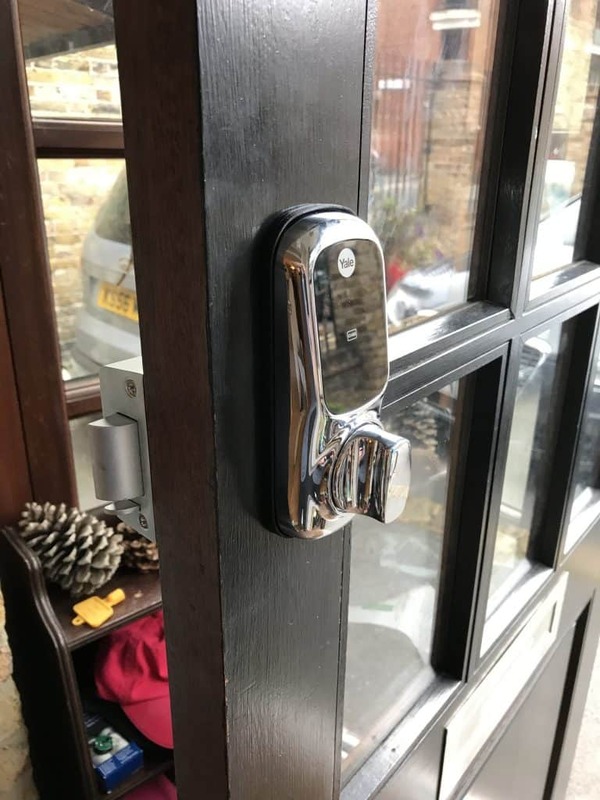 Please see photos from the job: Nightlatch lock and keyless entry system installation in Streatham.